InstaForex has drawn up the results of autumn series of contests and is ready to unveil the winners’ names. 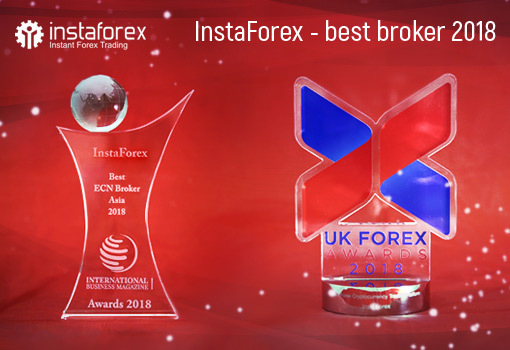 At this stage, we are announcing winners in three InstaForex contests: InstaForex Sniper for the most accurate traders, Real Scalping for the keenest traders, and Lucky Trader for the luckiest ones. 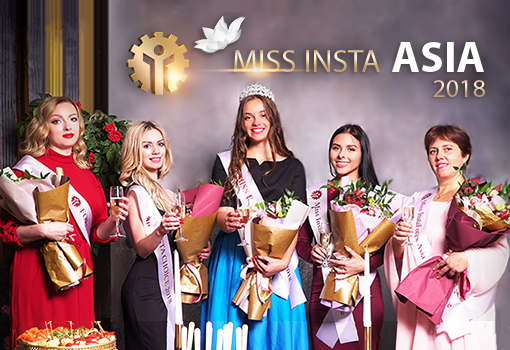 We sincerely congratulate the prizetakers and wish good luck to all participants in InstaForex contests and those traders who intend to participate.